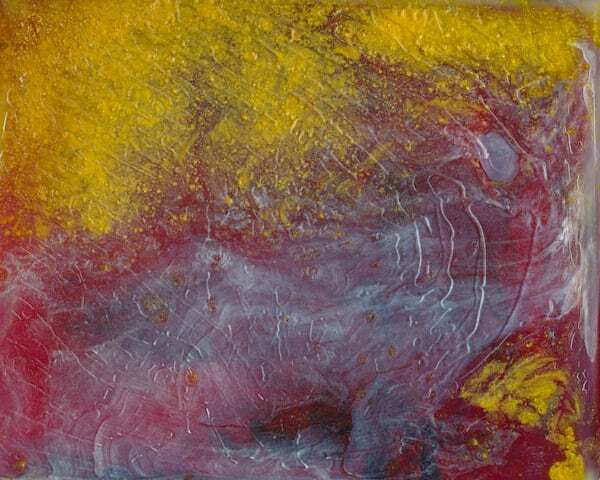 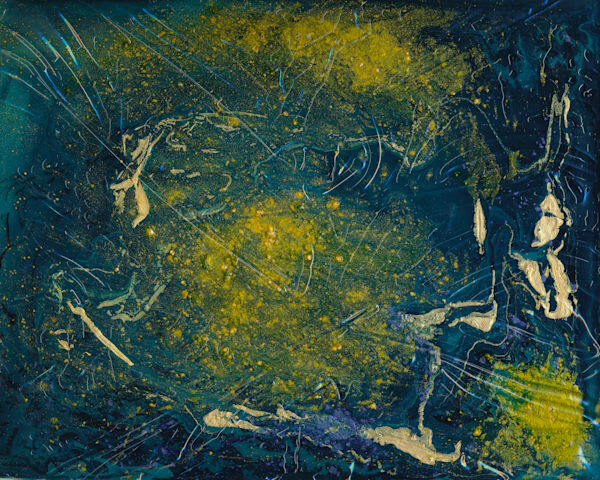 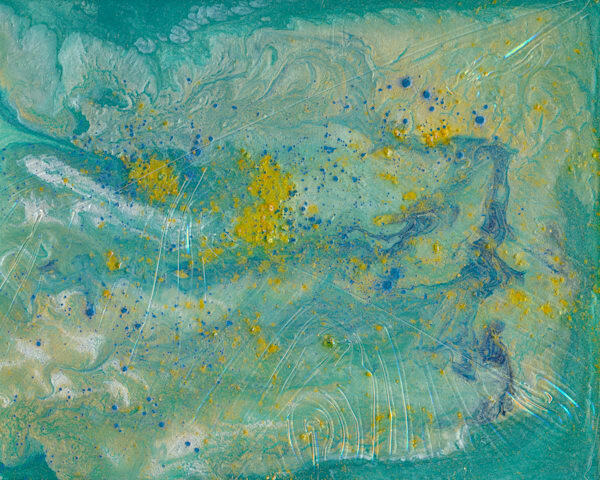 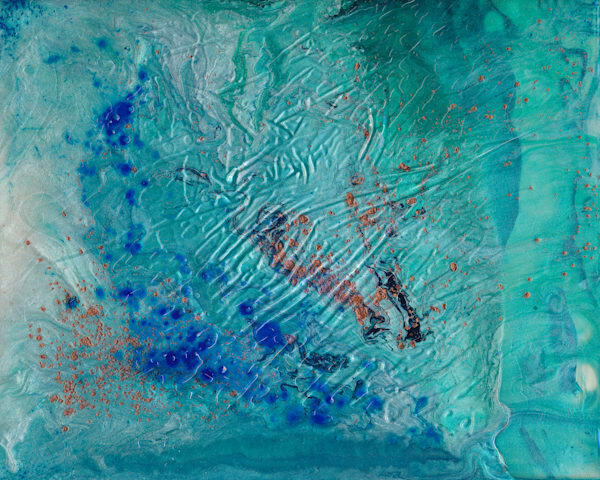 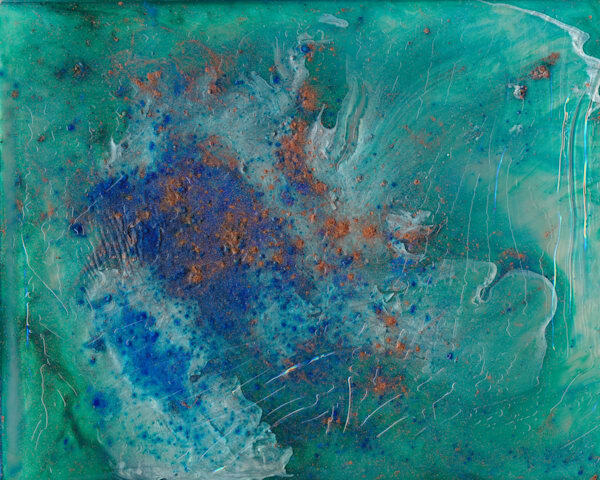 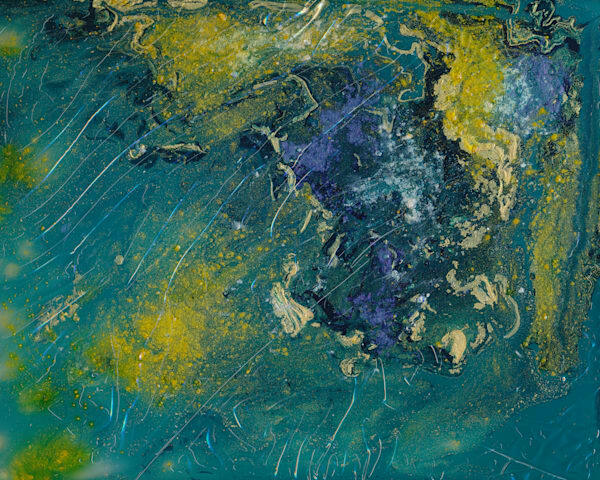 The "Impressions" series paintings were created with acrylic paints and mediums, pigment colors and metallic powders with the application of various textures. 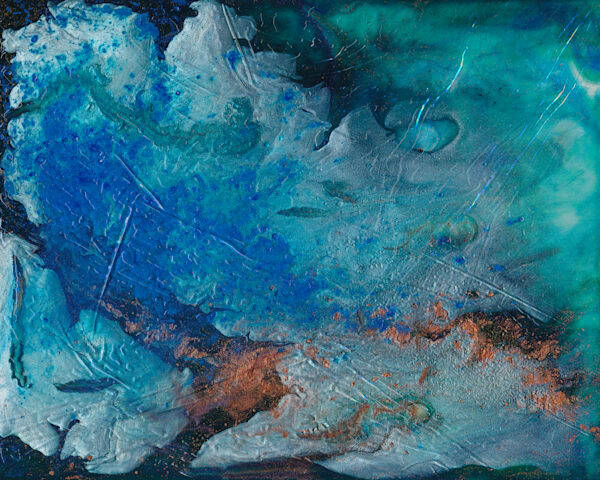 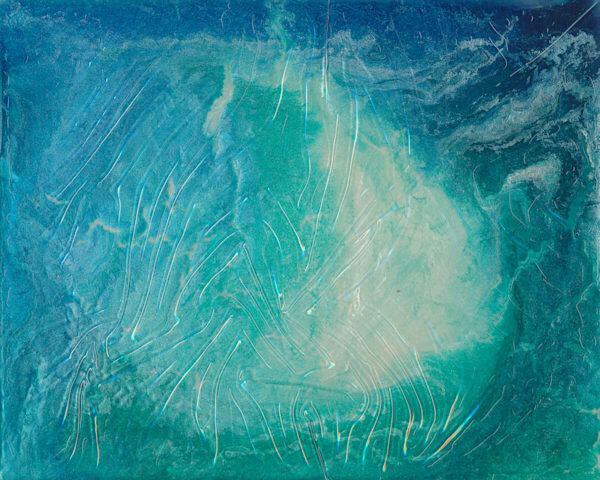 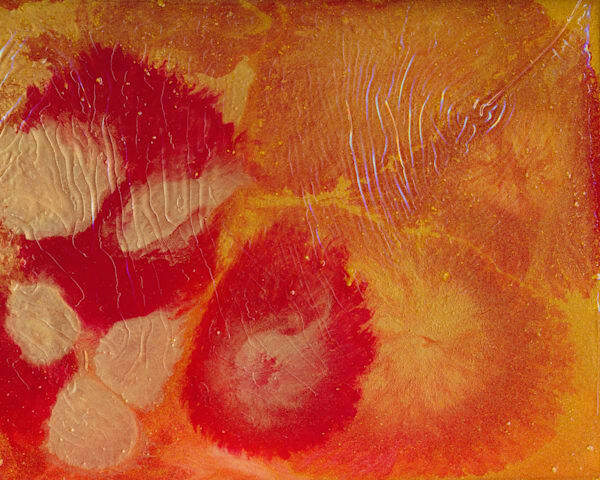 This series is further exploration of color versus form in a fluid medium and multiple layers with added texture. 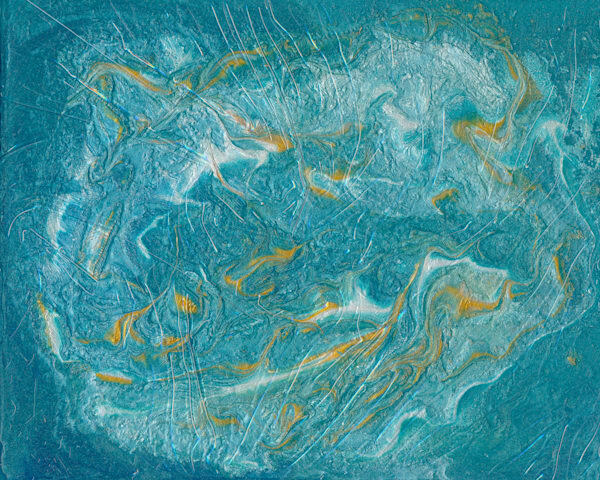 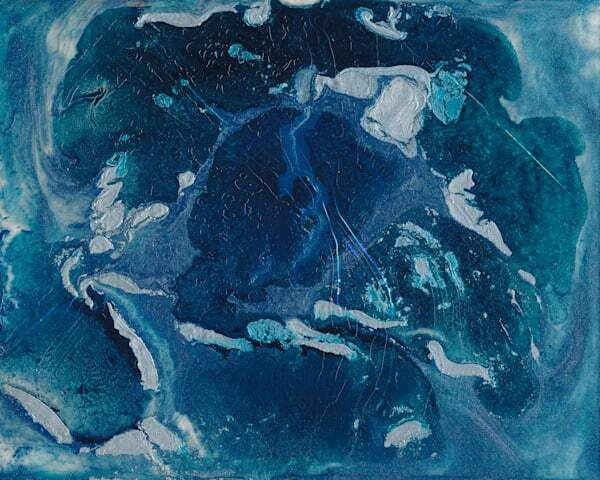 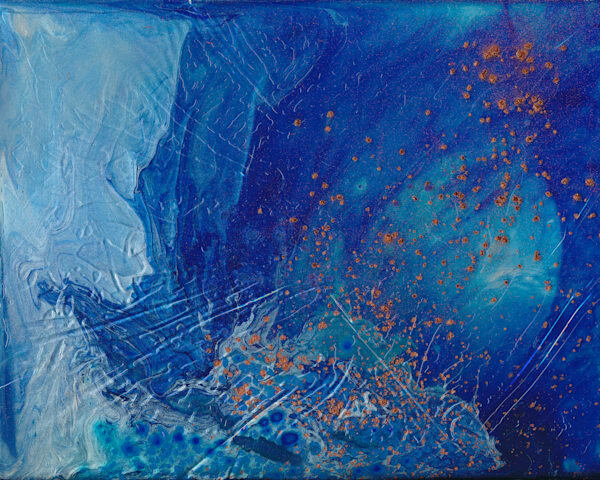 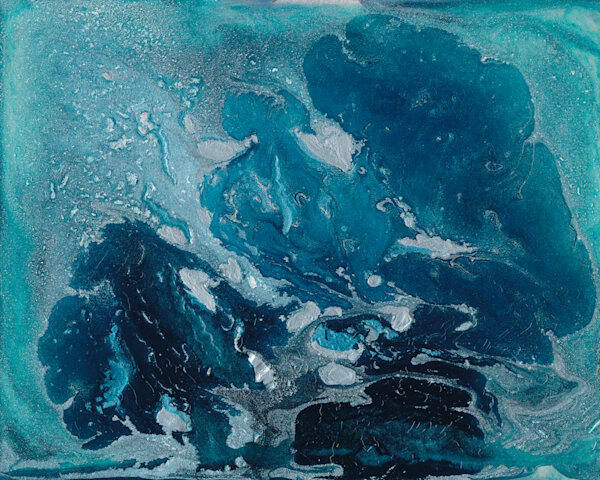 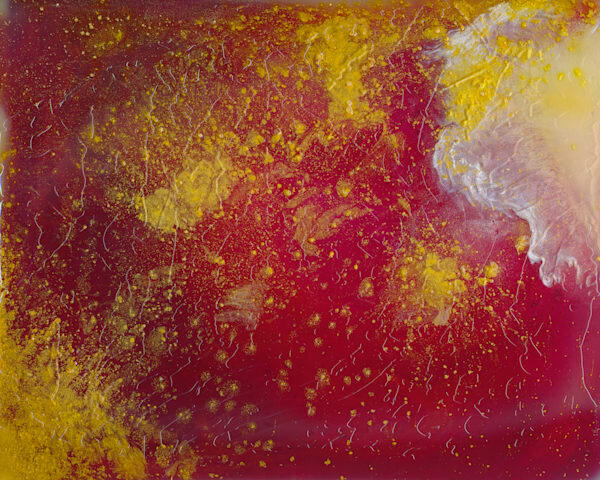 Original paintings consisted of various applications of fluid and high flow colored, iridescent and interference acrylic paint, metallic pigments and powders on clear acrylic panel or gesso board. 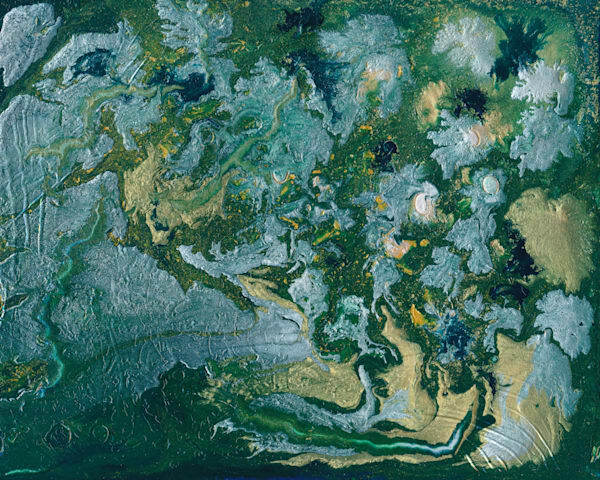 Click on any image to view various print options.